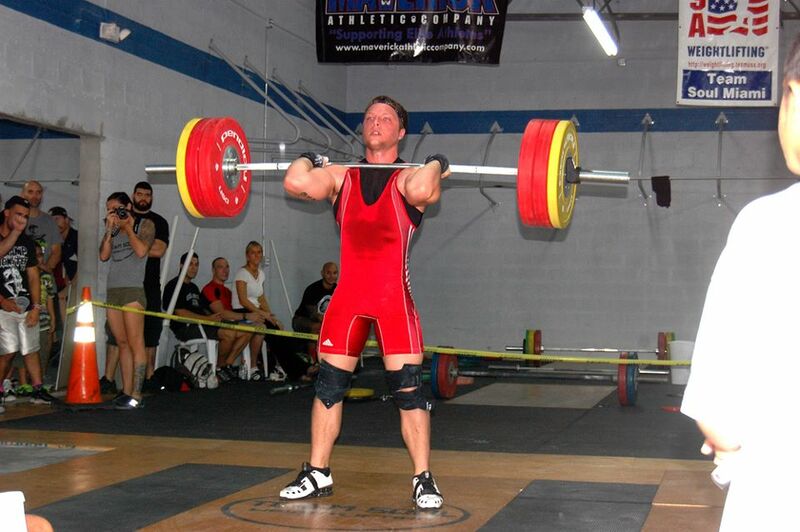 ZHS 2007 graduate Brad Bouthot will be heading to the Arnold Schwarzenegger Classic in Columbus, Ohio on March 1, 2012 to compete in the US Olympic Team Trials for Olympic Weightlifting. He posted the highest total in the state of Florida at the 2011 State Championships en route to being invited to compete at the Arnold Classic. The Arnold Classic is the largest sports and fitness competition on the planet, annually drawing nearly a quarter of a million visitors each year. Best of luck Brad!